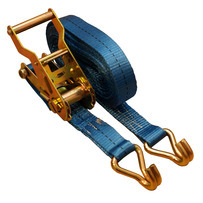 3000Kg Round Webbing Sling Product Range - EN 1492 Part 1:2000. 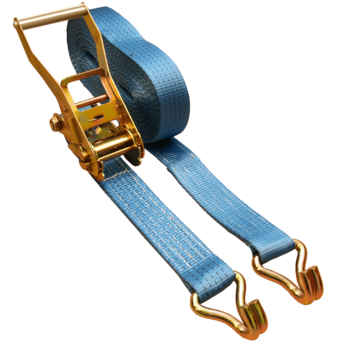 We are a UK based suplier of ratchetstraps, also called Cargo Straps, Tie Down Straps, Lashing Systems, Lorry Straps, Vehicle Transport Straps and Vehicle Recovery Straps (although there is a special vehicle recovery strap for this purpose), and also webbing slings. 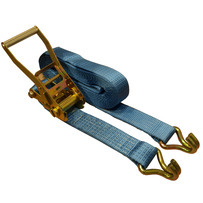 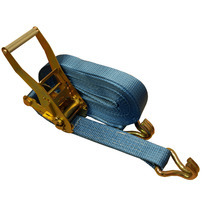 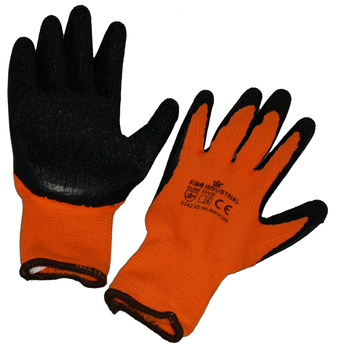 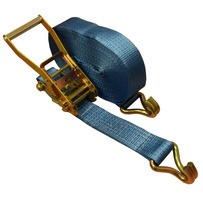 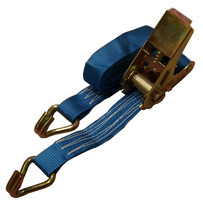 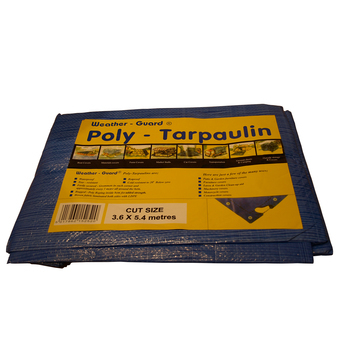 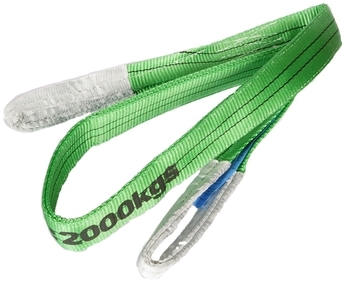 All our 1 tonne duplex webbing slings are manufactitured to EN 1492 Part 1:2000.